Written by Seán McLoughney, a well-known expert and advisor on the improvement of people’s performance, this is an excellent guide to getting the most from the performance review experience for all those involved. In five simple steps, Client Science by Rachel Killeen gives you practical marketing techniques to help you attract more clients to your professional practice. It combines the author's broad experience in professional services marketing, with insights she has gathered from numerous professionals. 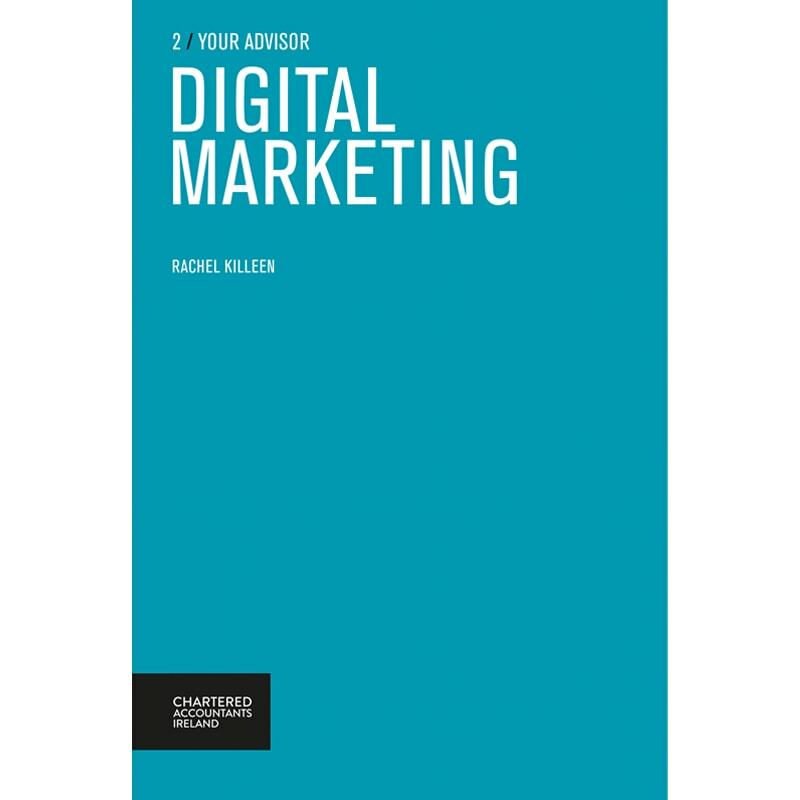 Written by Rachel Killeen, this is is an easy-to-read, well-designed book that will help you understand digital marketing. A practical guide to digital marketing for SME owners, managers and professionals, this book helps you understand and prioritise key digital media and allocate scarce resources to maximise online return on investment (ROI). Customers are online and they use social media, so businesses have to be there also, at every touchpoint along the customer journey. Customers actively use digital channels to investigate, locate, share, purchase and engage with brands online. In contrast to traditional media, it is easy to track and measure ROI for online spend, and digital marketing budgets have grown rapidly at the expense of traditional media. However, the pace of this change has left a big knowledge gap for many business people and this book aims to address and fill this gap, to help you market online with confidence, using the various digital media and channels to create competitive advantage. The 2nd title in Chartered Accountants Ireland’s 'Your Advisor' series, this highly accessible book explores the best channels and techniques for business development and client servicing. It also contains real-life, insightful case studies to illustrate how great digital marketing can positively impact business success. Click here to download an extract of Digital Marketing. Rachel Killeen is managing director of Killeen Communications, and a professional writer and speaker, inspiring businesses to innovate and flourish. Rachel enjoyed a career in SME, corporate and treasury marketing in leading Irish banks for over 20 years. In 2007, she founded Killeen Communications, a consultancy firm that specialises in helping professional services firms in the healthcare, finance, and legal sectors, as well as early stage businesses, to communicate with clients and customers. Rachel is also author of Client Science: The Five Cs Marketing Plan for Professionals (Chartered Accountants Ireland, 2010).